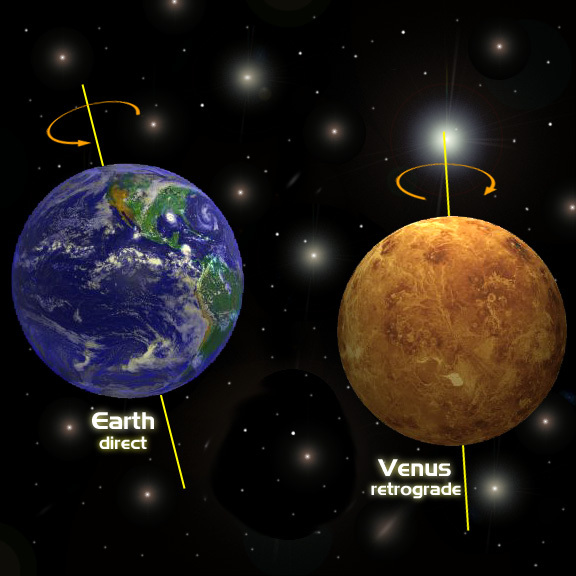 Venus only goes retrograde about once every eighteen months in comparison to Mercury, which retrogrades 3 times a year.  People who were born with a Venus retrograde in their chart will find this a wonderful period! Very creative, imaginative, and a lot of forward movement on projects and passions that are close to their heart will occur. When Venus goes retrograde, we really find out who is loyal to us. People may well disappoint you during this time frame. This is not a good time to buy luxurious items or 'pretty' things including cars. You might take them home but might regret on it later. The car will disappoint you after you've put the down payment on it. With this Venus retrograde, there are chances of getting cheated, deceived or in some way not getting the 'real goods'. You will discover this when Venus goes direct. This is not a right time for cosmetic or optional surgery because you will not like the outcome of the surgery. Venus rules the veins of our body. This is not a good time to go for surgery because besides scarring problems, there is a threat of a blood clot as well. When Venus is retrograde it is never a good idea to begin dating someone new. The ability to express feelings in the context of relationship is just way too compromised and you already have three strikes against you. It is very favorable however for rekindling a romance with an ex so if this happens over the next few weeks you have a green light to get back together!